CCTV Security Pros supplies high definition LCD monitors for CCTV cameras with built in speakers to monitor the security video camera system of your business or home. Browse our selection of LCD flat monitors, mounting brackets, test monitors, and other accessories. All our Digital Video Recorders (DVRs) support both HD televisions and monitors and that deliver superior video quality for your surveillance monitoring needs. Enhance your ability to monitor the live feed of your surveillance cameras with additional LCD security monitors. 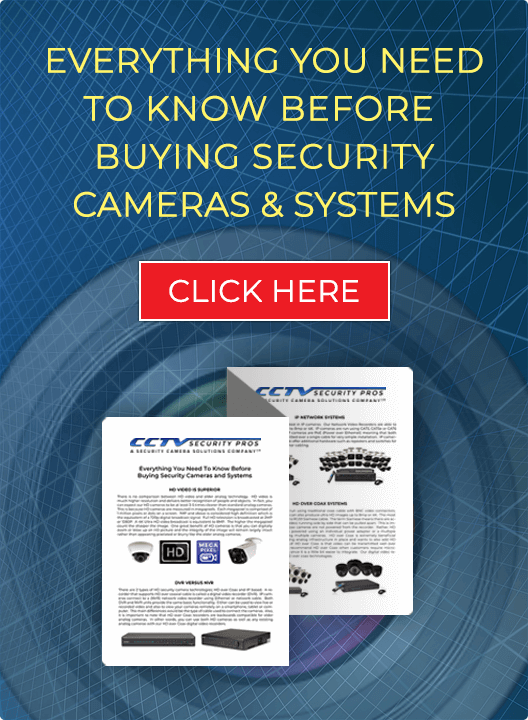 As an established security camera system provider, we take pride in offering the best security products for home or business surveillance monitoring. Connect our 22” LCD flat screen with our digital video recorder with HDMI and VGA and enjoy long screen lifetime along with low power consumption. Get LCD monitors for your CCTV cameras to display a sharp video feed. 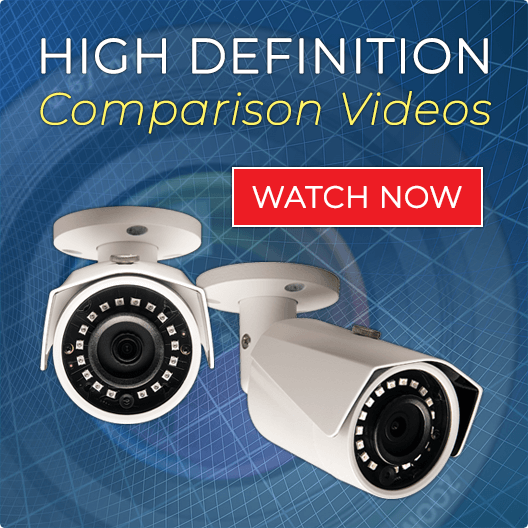 Our experts recommend the use of a security grade CCTV monitor that’s equal to the resolution quality of your surveillance cameras, and our monitors certainly deliver. If you’re looking for a professional-grade LCD security monitor for your CCTV cameras with multiple connections and picture-in-picture feature that allows multi-picture display, get our 22" LCD Flat ASUS Monitor with HDMI, VGA and DVI Connections and built-in speakers. Combine it with the mounting brackets and cable you need to create an efficient and truly comprehensive system. Order your high definition LCD monitor for CCTV cameras online today.